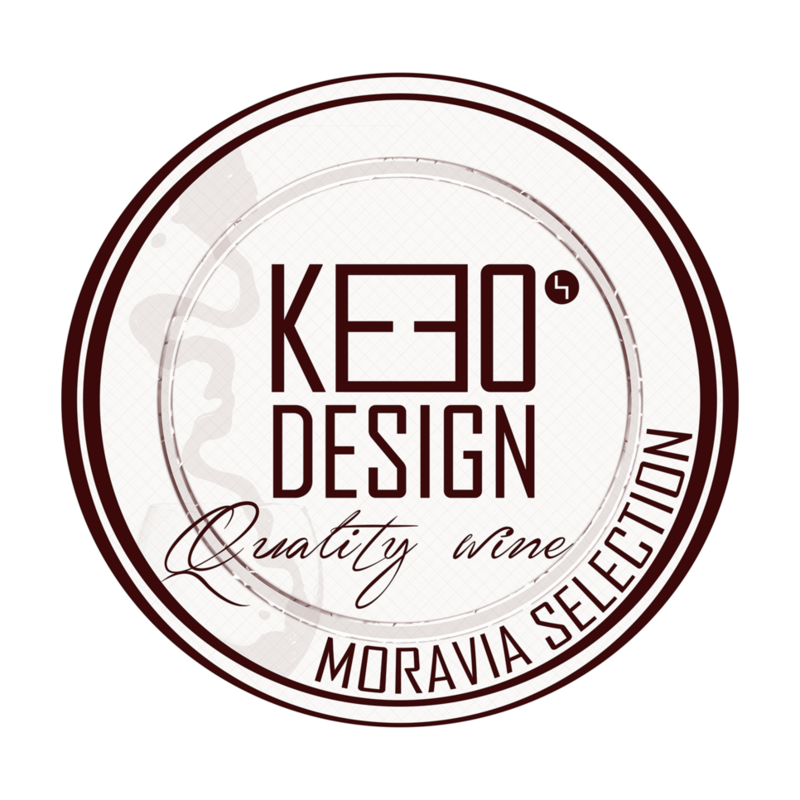 "Moravia selection" is a project of the Keeo4design company, which puts a lot of effort to liberate the art of Moravian winemakers from sunny hills around the world. Our primary aim is to support a modest but thoughtful winemakers who are looking for a way to get the best results. In most cases they are smaller family wineries with a tradition of several generations. Our mission is to provide logistics solutions between consumers and producers of good wine direct from the southernmost part of the Czech Republic. We mediate the best of Moravia. We operate in the vicinity of the main sources of wine, which decreases your products' time-to-market delivery and improve communication with direct suppliers. Our location supports regional and national sales strategy. Consistent system simplifies daily operations and ensures smooth results. "country of the good wine, endless sun and beautiful girls"
Today Czech wines are among the finest in Europe and are enjoyed all over the world. Current Czech viticulture uses modern and economical technologies, with the aim of "world-best" production. Several awards received by Czech wineries from international competitions are a testament to the industry's commitment to quality wine production. Moravian wines are characterised by a broad spectrum of aromas, rich flavours and harmonic balance, with fresh acids predominating in white wines. In recent years, red wines have started making a breakthrough as being full-bodied and distinctive due to the advances of modern wine-making technologies, while at the same time remaining soft and velvety, distinguished by pleasant fruity aromas. In the Czech Republic the area under vine is approx. 18,000 hectares – 96% in Moravia. Wine production includes 26 white and 18 blue (red) varieties, which are registered in the National Wine-Variety Register. The most widely planted types are Grüner Veltliner, Müller Thurgau, Saint Laurent, Welschriesling and Frankonia. Each of these varieties occupy more than 1,000 ha, which in total represents half of the Czech vineyards. There are also several domestic newly-bred varieties, for example the whites Moravian Muscat and Pálava and blue types André, Cabernet Moravia and Neronet. Annual wine consumption in the Czech Republic is around 20 litres per capita. "an integral part of Czech heritage"
Viticulture in the Czech Republic has a tradition that dates back over two thousand years. It is believed that the Celts were probably the first wine growers in the Czech Republic. The oldest evidence of viticultural history in Moravia is the archaeological discovery of a viticultural knife, thought to be used by a Roman legionary whilst farming vineyards around Pálava. Further information about viticulture dates back to the times of Great Moravia (ninth century to the early tenth century), from where it was introduced to Bohemia. 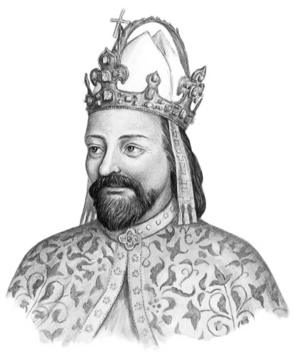 Much of the credit for the development of viticulture in this country goes to the Czech King and Holy Roman Emperor Charles IV. The period between the 14th and 16th centuries, when vineyards surrounded Czech cities and monasteries, is considered to be the golden age of Moravian viticulture. However, major development of the industry came at the end of the 20th century. The restitution and privatisation of vineyards following the fall of communism led to the reintroduction of family winegrowing and establishment of new wineries. 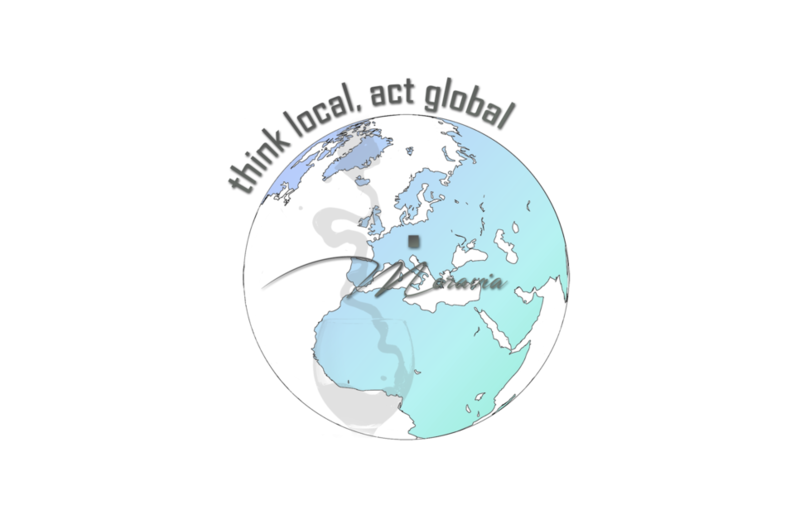 "we think local and act global"
"Think globally, act locally" urges people to consider the health of the entire planet and to take action in their own communities and cities. The term is also used in business strategy, where corporations are encouraged to build local roots. „we took this concept and turned it back"
We have created community of smaller family winemakers and we are trying to help them, to liberate them and support them in this tough global competition. And thanks to smart logistics solutions between consumers and producers ("straight from wine cellar") we are able to reduce usually very complicated path of single bottle of wine. We do not expect using smart logistic solutions to save the world directly but we expect to be one step in a long journey. It is only a gesture that makes us think, what else can be done. KEEO4DESIGN is originally design company with a team of creative people. We provide services such as special design of label for your restaurant, wedding or special occasion. Early-ripening, regular crop, harmonious wines, fresh, with delicate Muscat-fruity aroma, sometimes with grapefruit and peach tones, lower acid content. Suitable with light meals, soft cheeses. Traditional in the Velké Pavlovice, Znojmo and Mikulov areas. Not only wine for everyday consumption, but also distinctive varietal wines with lime-flower aroma when grown on clay soils or with a peppery touch if coming from loess. Suitable for the production of sparkling wines. Suitable for drinking alone or to accompany white meats, starters and hard cheeses. Traditional in the Mikulov area, proven successful with regular cropping and good frost tolerance. Higher acidity in early stages, gradually growing milder with age. Young wines characterised by fruity tones of currant or gooseberry, later acquiring the pleasant aroma of meadow flowers. Suitable for the production of sparkling wines. Served with starters, fish meals. Widespread in all sub-regions thanks to its frost tolerance and superb quality predicate wines. Sometimes has a higher level of acidity. Fine, delicate scent of lime-flower, mature aromas resembling apricot, peach or pineapple. Served with starters, white meat and fine fish dishes. Wine grapes coming from limey soils show the best quality and fullness. Widespread in all sub-regions. Full-bodied wine with a mineral character and flowery aroma, which matures into the scent of pear and bread crust. Suitable with dark and spicy meat, feathered game. Very popular with some wine lovers for its distinct grassiness in young wines, with nettle and green pepper scent. Grapes grown in warm locations take on blackcurrant, gooseberry, mixed lemon and kiwi aromas during ripening. Good with asparagus, fish and seafood. Requires limey soils and an excellent location to allow grapes to mature into predicate wine quality. Cooler climates give the wine a green apple aroma with an acacia touch. Mature wines taste of honey and hazelnuts, those from warmer climates with mango, cream, banana, pineapple and canary melon. Served with white meat and fish. The first of all the Burgundian varieties to ripen and has a high sugar content. Produces full wines with sweet honey and a soft orange zest touch. Higher alcohol levels and a long finish. Suitable with rich meat-and-sauce dishes and desserts. The most popular of the blue varieties. Produces wine of dark garnet colour with violet reflections. Sometimes exhibits pronounced tannins accompanied by tart acids. The aroma contains morello and blackcurrant tones. Acquires velvety fullness through bottle aging. Served with dark meat and game. Traditional in Moravia, late-ripening grapes. Requires excellent locations, suitable for gravel soils. Wines of dark ruby colour and higher acidity when young. Maturation softens the wine and allows pleasant spiciness, fruit extracts and smooth fullness to take over. Ideal for spicy meat, game, pâtés and blue cheeses. A highly productive and well-resistant variety introduced at the end of the last century. Produces wines of garnet colour with morello and berry- fruit aroma. A well-controlled vintage can smooth tones from tannins that are dominant in some young wines. Served with pasta, pheasant, dark meat and blue cheeses. The oldest blue variety grown in both wine regions. Requires prime locations. Wines of pale ruby to brick-red colour with a golden rim around the edge. 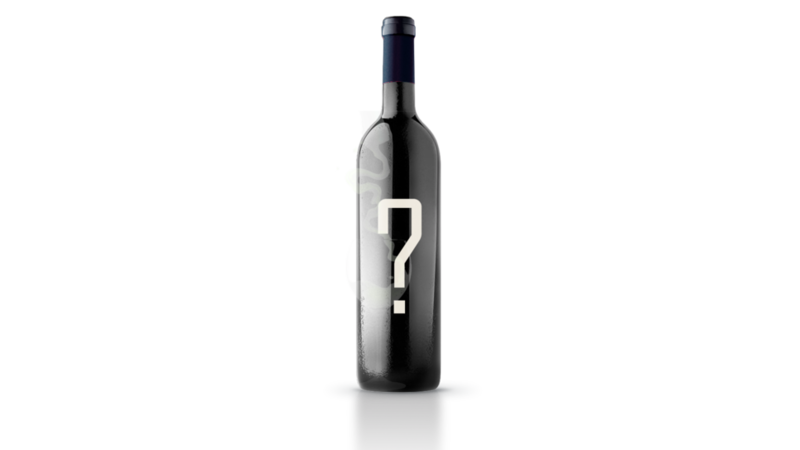 Young wines are characterized by an aroma reminiscent of strawberries, ,raspberries and black cherries. Mature wines have a scent of plum jam, leather and forest floor. Spicy and full taste with a long finish. Excellent served with game and mature cheeses. Grape ripening is medium, wine of ruby colour with delightful floral freshness, low in tannins. Light and pleasant to drink. Well suited to duck, pasta and mature cheeses. Contact us, and we will quickly provide you the answer you need!! Just a trap dont fill anything. © Copyright 2014 Keeo4design. All Rights Reserved.